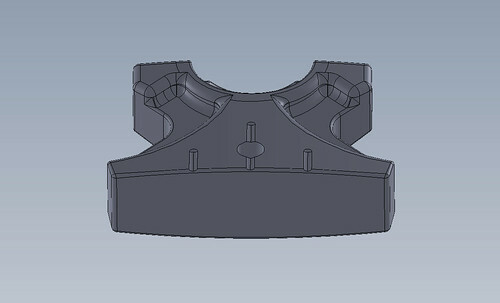 The latest revision of our forward-facing putting system now replaces the original WonderPutter version. WonderPutter is now officially retired and no longer available. 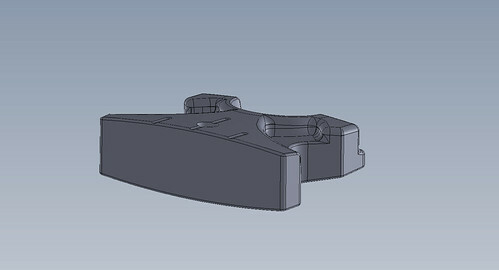 The SmartPutter has the same foundation in concept, mindset and physics. 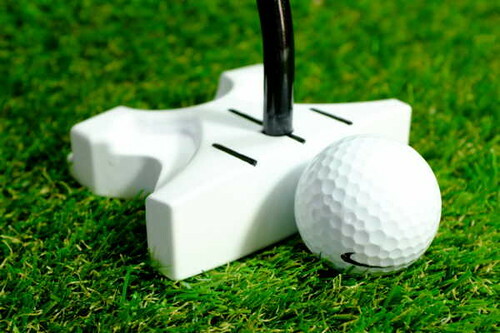 It is a complete putting system that starts with the concept of facing the hole when making a putt. The physical benefits of facing the hole are based on using the full capabilities of stereoscopic vision to read the green and minimal joint movement, and therefore muscle coordination, simplifying body movement in making the stroke. The stance, grip and putter design are necessary departures from traditional putting to comply with the Rules of Golf, which have clear, prescriptive conditions relating to putting. The stance ensures that the feet do not cross the line of putt. 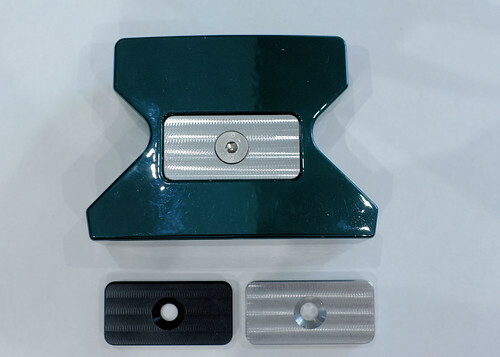 The grip ensures that the putter is held only in the hands without pivoting from any part of the body and this aspect can be clearly seen to all. 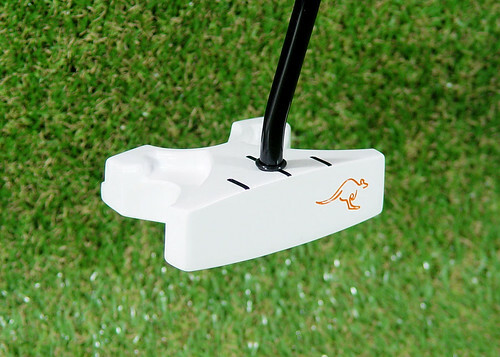 The putter design is based on the mallet-style, well-known and trusted, adapted to putt facing forward and take the benefit of the golfers improved judgement, while in full compliance with the geometric requirements of the Rules of Golf for putters. 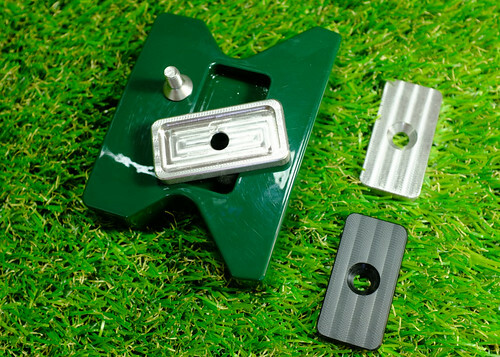 The result is a legally compliant putting system that is a positive and constructive alternative to traditional putting. It should not go without saying that a good measure of successful golfing lies in the confidence and attitude of the golfer. The weakest part of a game for most golfers starts when they get on the green. Poor putting erodes confidence and leads to inconsistent results at best and even poorer putting at worst. 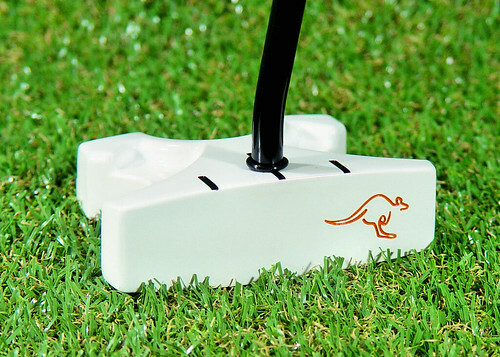 Now there is a viable alternative to traditional putting that can give you a fresh start and a vastly more positive attitude to the way you putt. Success breeds success and SmartPutter offers an opportunity for golfers who cannot putt well with the traditional method to start putting accurately and consistently with our alternative. 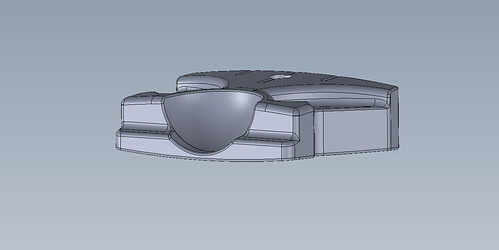 The WonderPutter was launched some years ago, and we have made several design changes and system modifications along the journey to SmartPutter. The latest revision is a result of our continued research and development and the valuable input received from WonderPutter users.